*0cm of fresh snow has fallen in the last 24hrs in Hirafu Village. At 7:30 today the temperature was 8°C. A gloomy morning in Niseko today with rain predicted to continue for most of the day. 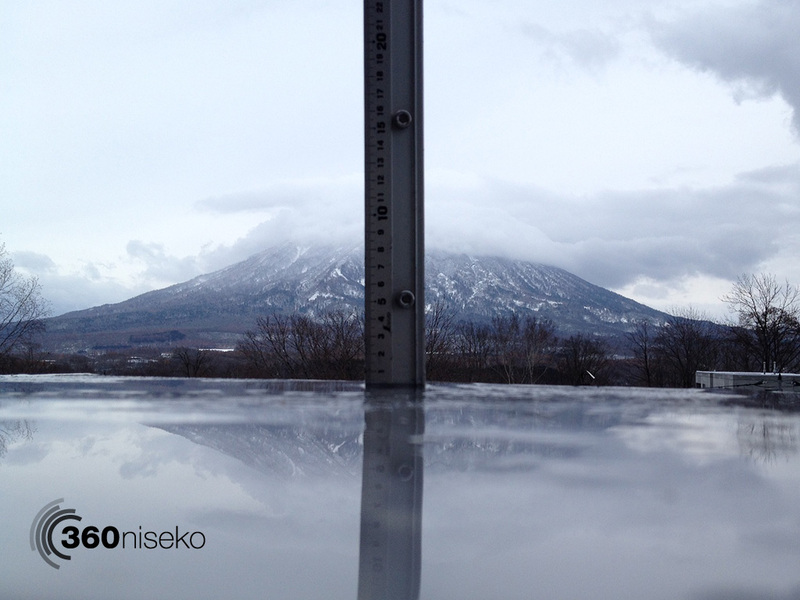 Until Mt Niseko Grand Hirafu Resort opens next weekend on the 23rd we will only be reporting snowfall! Once the resort opens we will continue our daily snow reports for the remainder of the season.